"Advertise Here and get you in front of thousands of highly targeted potential customers"
If your target audience are Bloggers, YouTubers, Web Designers, SEO, Small Business and Online Entrepreneur, you’re at the right place to advertise. Started in 2016, Mission Techal is the fastest growing online platform, visited by thousands of users daily. 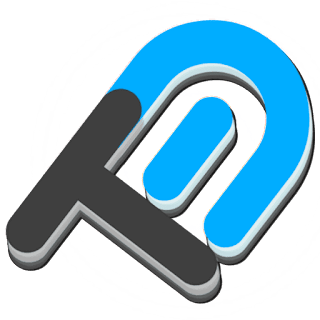 This site is targeted to those interested in Blogging, YouTube Tutorials, Web Designing, SEO, Social Media, Affiliate Marketing, Making Money Online and more. Mission Techal have an active and growing online platform. We’ve high targeted traffic as well as good social media presence. There are numerous types of advertising options available here and we can also review your product or other service related to our niche. 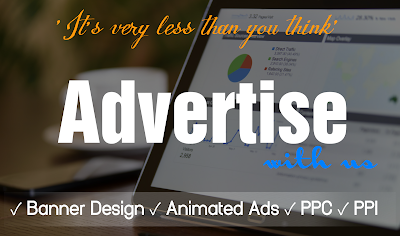 Buy the AD places or pay as CPM choose from the option below and start advertising now. This option is available by the popular ad placement website AdClerks. You can get your product or website reviewed on our Blog or YouTube Channel. Product must be related to our Niche. Reviews will be published within 7 days. Maximum of 2 backlinks are allowed in post. Product or Service link posted in the Description of Youtube Video. BONUS: We’ll also promote your product/service on all our Social Media profiles, which includes Facebook Page, Twitter and mailing list. If the product or the website is extremely good, We're ready to decrease the price.